Highly experienced in conservatory design and installation, AllGlass & Glazing are able to offer a range of styles, from traditional to contemporary, all of which can be tailored to suit your home. 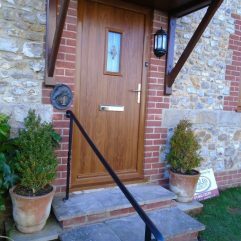 Our high quality doors will ensure your home is safe and secure as well as energy efficient. 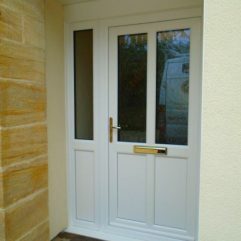 Available in a wide choice of styles, colours and finishes to create an attractive entrance to your home. 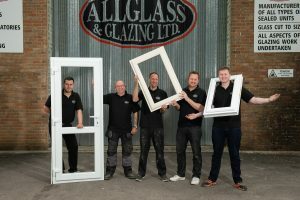 The team at AllGlass and Glazing Ltd are professional and full of knowledge. 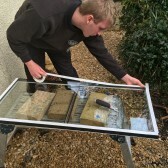 Some have worked for AllGlass between 20-30 years, proving AllGlass and Glazing Ltd are able to give you quality and assurance that any job undertaken will be carried out to a high standard with care and consideration. 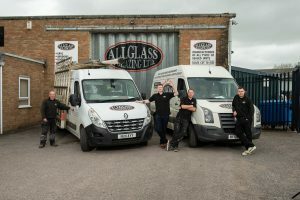 AllGlass & Glazing Ltd is one of Somerset’s leading independent window, door and conservatory specialists. 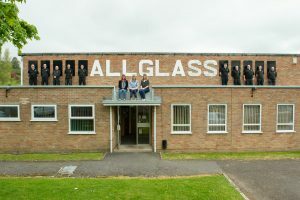 AllGlass & Glazing was born on March 26th 1987 so we are now celebrating over 30 years! Same town, same family all these years later. 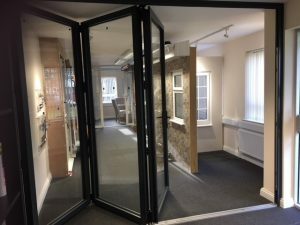 Visit our showroom on the Cropmead Trading Estate, Crewkerne. 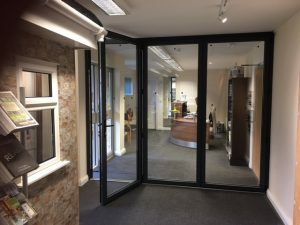 AllGlass & Glazing have a showroom where we can showcase our top quality products. Our most recently added feature are full sized anthracite grey aluminium bi-folding doors! 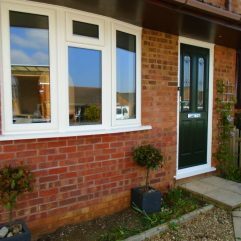 Come and be impressed at the ease and opening of these smoothly operating doors: a fantastic way to separate and open up your existing living area. 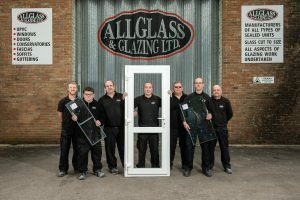 Visit AllGlass & Glazing today and be warmly welcomed by our knowledgeable team, many of whom have been with us for decades. 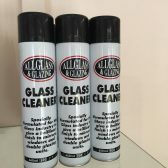 AllGlass and Glazing supply and install windows, doors and conservatories, as well as glass and glazing units, to homes and businesses across Somerset and other parts of the South West. 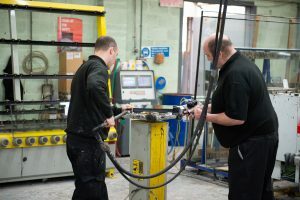 We also cover parts of Dorset and Devon, covering around a 30 mile radius of our premises. 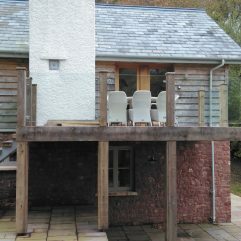 Our installations are carried out by our employed, fully qualified craftsmen. We believe in providing the very best quality and our focus is on ensuring that our customers are entirely happy with our projects. We have worked hard to build up an excellent reputation for reliability, quality and craftsmanship. 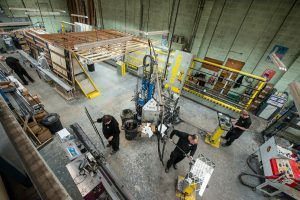 We are sealed unit manufacturers, which means that our double glazing units are made in our own factory in Crewkerne, Somerset. 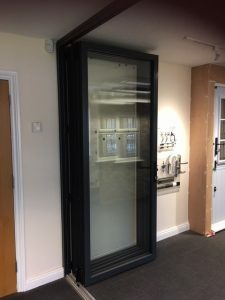 We supply many tradespeople such as builders, joiners with sealed units and glass, and are proud to be suppliers for many local window and door companies. 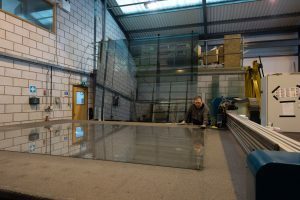 We also supply glass to size to members of the public from our Crewkerne site. All customers benefit from a 10 year guarantee on all products. 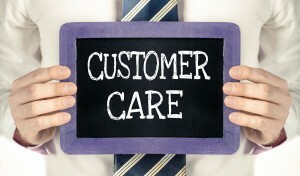 Our services are accredited by a number of industry bodies, including CERTASS. 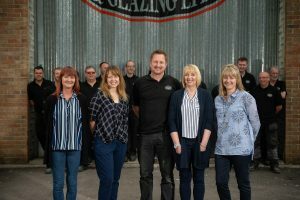 We are a local family-run business, established in Somerset for nearly 30 years. 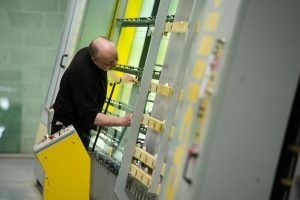 Glazing units are made in our own factory and installed by our employed fully qualified fitters.